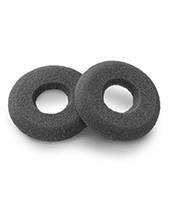 Sennheiser HZP 36 Leatherette Ear Pads are integrated in this package to replace old and worn out one that comes with the product when it was purchased. This package is comprised of 26 pieces, in order to cater to 13 headsets. They could also be used individually depending on the need to replace which headsets and the damage that has to be dealt with. Call Australia wide 1300 131 133 and ask your questions about this offer to our representatives! Sennheiser is an electronic German and privately-owned audio enterprise that was founded by Dr. Fritz Sennheiser in June 1, 1945 in Germany. It is known for specialising in the designing and production of high fidelity audio products that include microphones, headsets, headphones, and speakerphones. Currently, it is headquartered in Wedemark, Germany with approximately 2,183 employees working under the company worldwide. It has Daniel Sennheiser as the company’s Chairman of the Board and CEO with several subsidiaries including Georg Neumann. Sennheiser is determined to help share today’s society, specifically in the field of audio and sound. The company has always envisioned the advancement of the field of audio and sound electronics, and be the one responsible in pushing the said advancements. This vision helps the company in maintaining its passion for excellent and amazing culture of innovation. Sennheiser is responsible for supporting and introducing trailblazing ideas, setting the trend in the audio industry. It has become the very definition of innovative headphones, microphones, and all-around solutions. 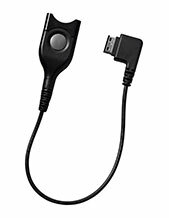 Headsetsonline is a company started as a division of a popular company that started providing the market with headsets and speakerphones in the year 1998. This company takes pride in being responsible for providing to the needs of corporate sectors and government agencies, which has now been passed on to it. 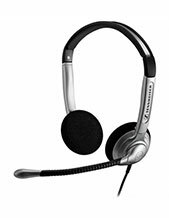 Headsetsonline also offers customers the convenience of simply ordering the products and solutions they need online for delivery. Customers won’t have to go physically to stores just to purchase the items they need form the company. The company conducts a lot of transactions through Headsetsonline.com.au, which is an enterprise-encrypted site that uses a green URL address bar HTTPS and GeoTrust True Business ID with extended validation. This site uses same log-in system as banks, making sure to protect customer information and online shopping activities. 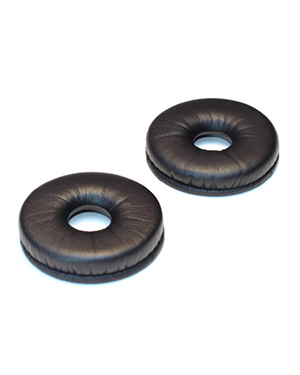 Headsetsonline also takes pride for its excellent supporting service and incredible convenience. Its services deals directly to public needs and its products are shipped with flat rates Australia wide.